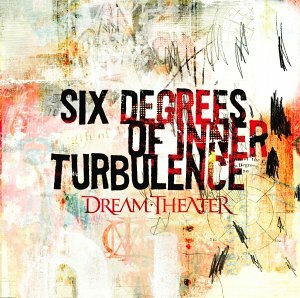 Dream Theater (commonly abbreviated 'DT') is a progressive metal band, formed by three students at the Berklee College of Music in 1985. 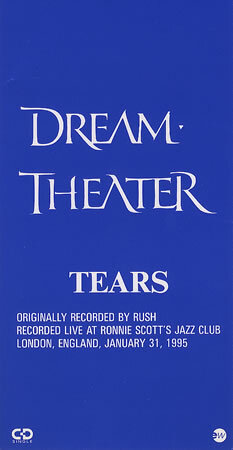 In the twenty two years since their inception, they have become one of the most successful bands since the height of progressive rock in the mid-1970s. 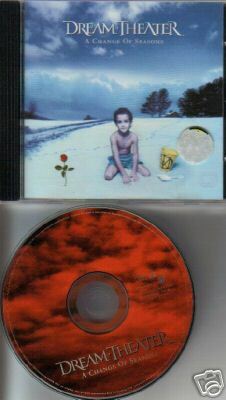 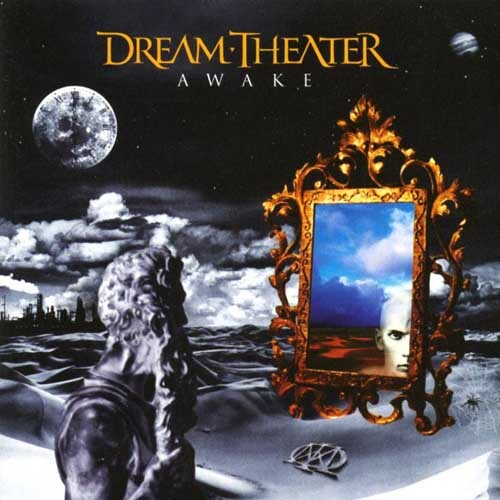 Their two highest selling albums are 1992's Images and Words, which was awarded a gold record and is consistently regarded as a seminal metal release; and 2005's deeply conceptual Octavarium. 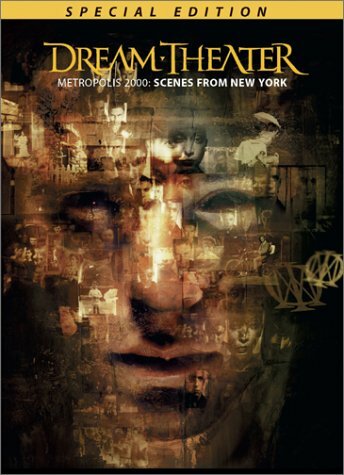 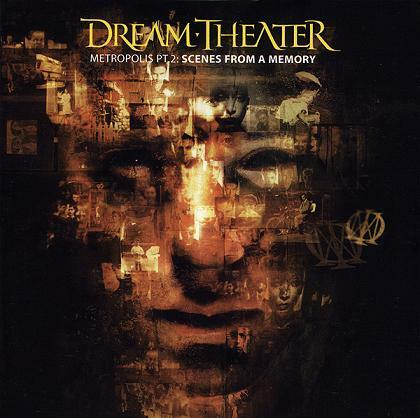 Following the line of the conceptual creation of Dream Theater, we have the quartet of albums: Metropolis Part 2: Scenes From a Memory, Six Degrees of Inner Turbulence, Train of Thought and the Octavarium itself. 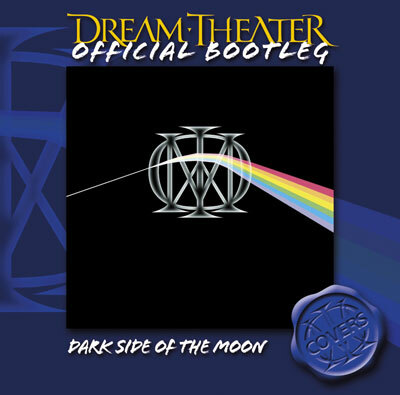 Also we have a quartet (so far) of tracks: The Glass Prison (SDOIT), This Dying Soul (TOT), The Root of All Evil (Octavarium), and Repentance (Systematic Chaos) where by the composition of Portnoy he explains the steps of the alcoholic rehabilitation. 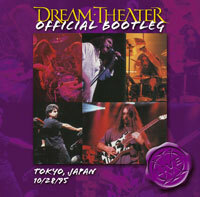 In January of 2005, the band obtained their first United States platinum disc with Live At Budokan, recorded April 2004 in Tokyo, Japan. 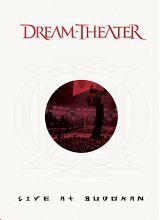 They also released a 20th anniversary live album entitled Score: 20th Anniversary World Tour Live with the Octavarium Orchestra. 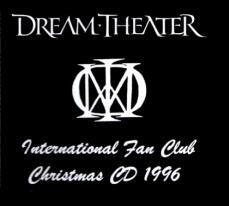 During this tour they visited places that they had never before visited, like Santiago, Chile. 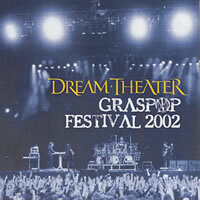 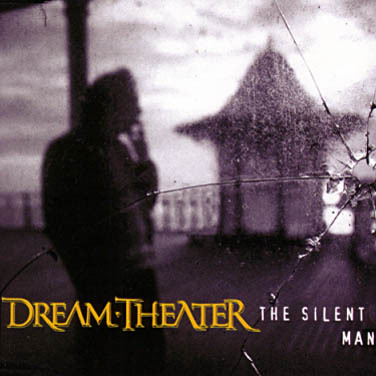 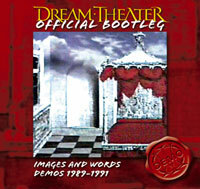 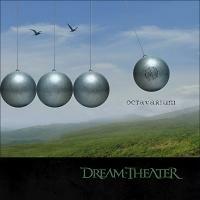 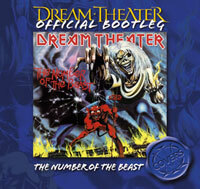 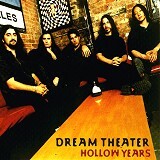 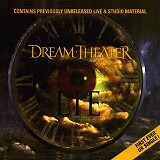 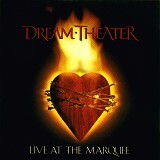 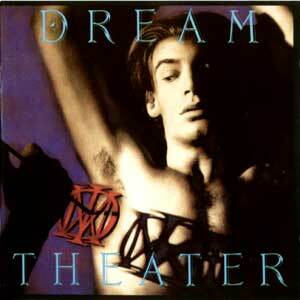 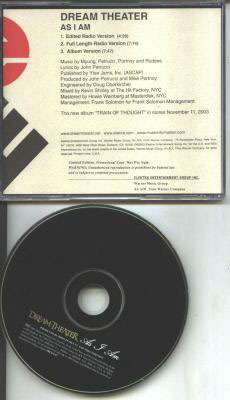 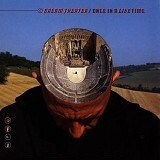 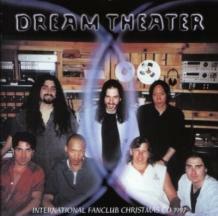 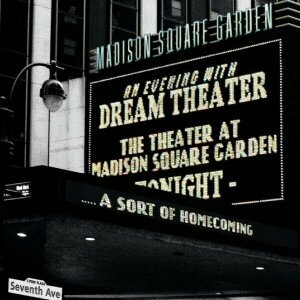 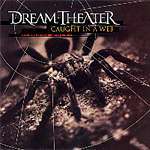 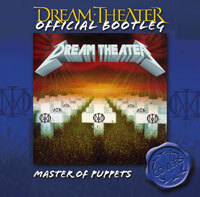 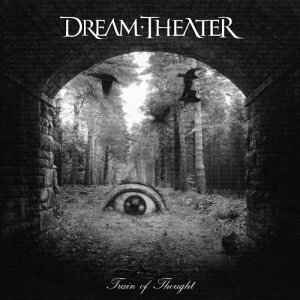 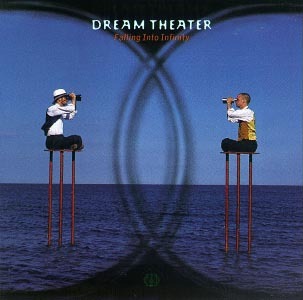 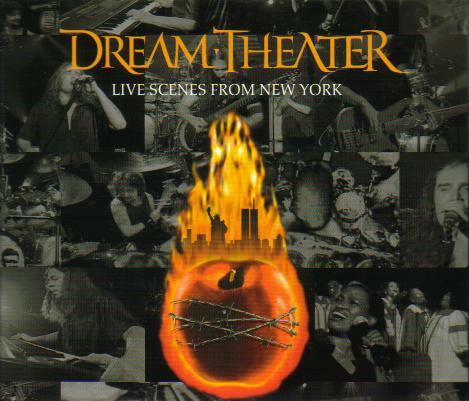 Recorded live in Radio City Music Hall in New York City, Mike Portnoy remarked that it was, "...a perfect ending for this chapter in Dream Theater history." 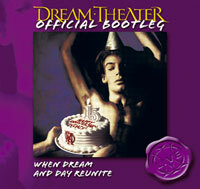 Score has been released as both a 3-CD and 2-DVD set. 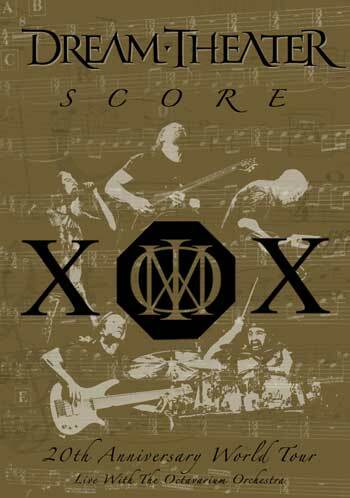 The latter includes both bonus musical performances from years past, as well as a one-hour documentary entitled "The Score So Far". 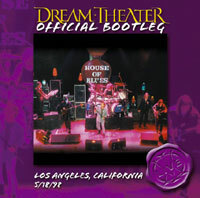 This documentary takes a look back at the history and creation of the band, from their beginnings at the Berklee College of Music up to the present day. 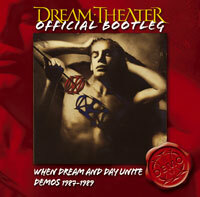 The band have just released their new album entitled Systematic Chaos, their ninth studio album, in collaboration with their new label Roadrunner Records. 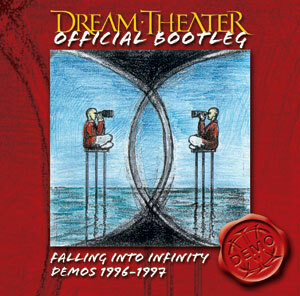 The album is available in two formats, first one being just a regular edition CD and the other being a CD/DVD album with the entire album mixed in 5.1 surround sound and also "Chaos in Progress - The Making of Systematic Chaos" (a 90-minute documentary directed by Mike Portnoy). 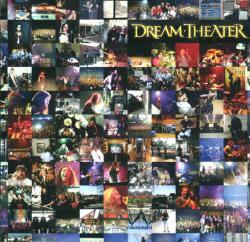 The band is well-known for the technical proficiency of each instrumentalist, winning many awards from music magazines. 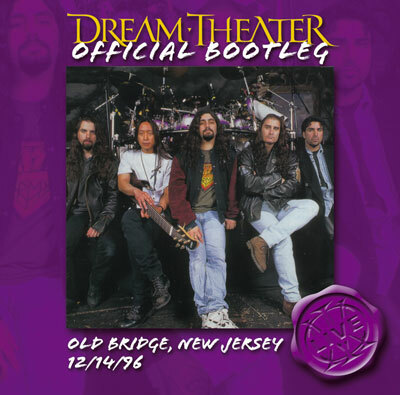 They are highly respected by many of rock and metal's biggest names, leading to collaborations between Dream Theater members and many other well known musicians. 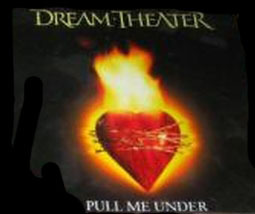 In a famous example, guitarist John Petrucci was named as the third player on the G3 tour with Steve Vai and Joe Satriani, following in the foot steps of Eric Johnson, Robert Fripp, and Yngwie Malmsteen. 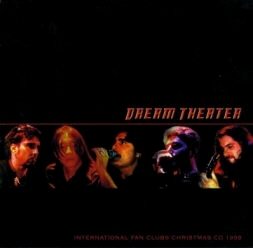 Dream Theater is also noted for their musical versatility and the many different genres their music incorporates, which has made it possible for them to perform with a very diverse range of acts. 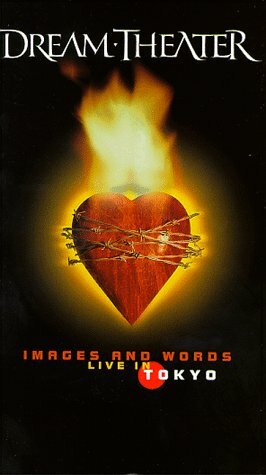 Some of their more notable touring partners include Deep Purple, Emerson, Lake & Palmer, Iron Maiden, Joe Satriani, King's X, Marillion, Megadeth, In Flames, Pain of Salvation, Porcupine Tree, Queensrÿche, Spock's Beard, Fear Factory, Enchant, Symphony X, Yes, Big Wreck, I Mother Earth and Fates Warning. 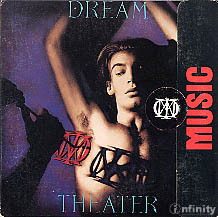 It may also be noted that Dream Theater's previous name was Majesty, after the band listened to the song Bastille Day by Rush and described it as being majestic. 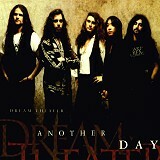 However, this name was short lived as another band were performing and recording under the same name. 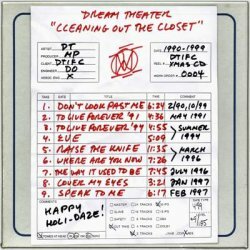 So, they re-named themselves Dream Theater after a small cinema which was close to where drummer Mike Portnoy's father was living at the time. 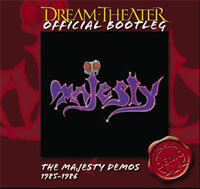 The name Majesty is the source of the band's "M" logo appearing on the cover artwork of several albums. 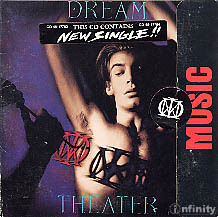 The Dream Theater song entitled "Ytse Jam" is "Majesty" backwards and "Ytse Jam" is also the name of Mike Portnoy's record label.